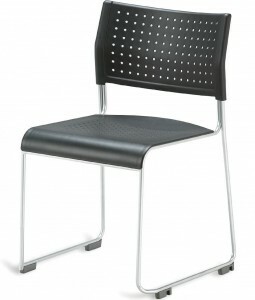 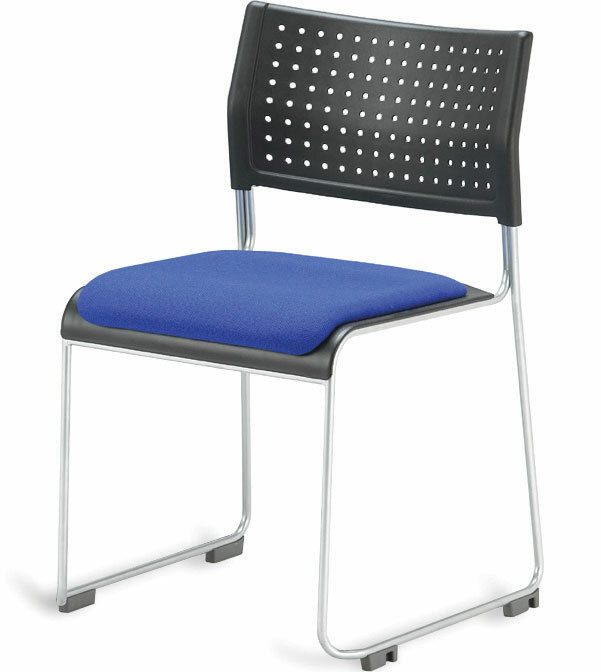 A versatile chair ideal for halls and auditoriums. 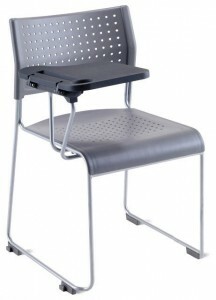 Featuring a heavy-duty skid frame and durable polypropylene seat and back. 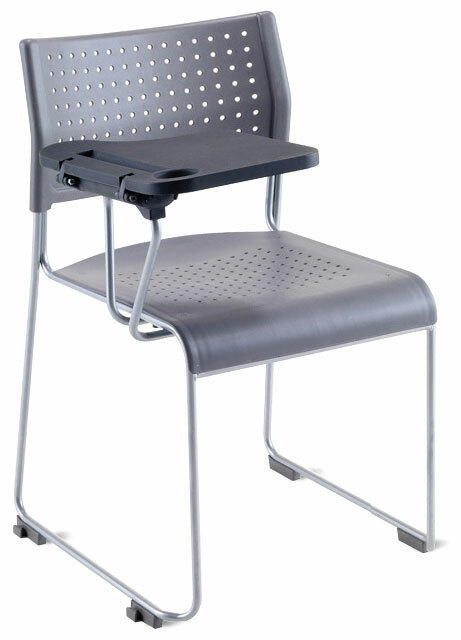 The Silver EPC or Chrome plated sled frame includes feet which also act as discreet linking devices. 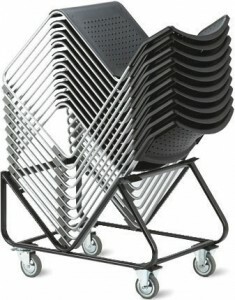 Options include upholstery to seat and back and chair trolley which may store up to 25 chairs (non-padded version).